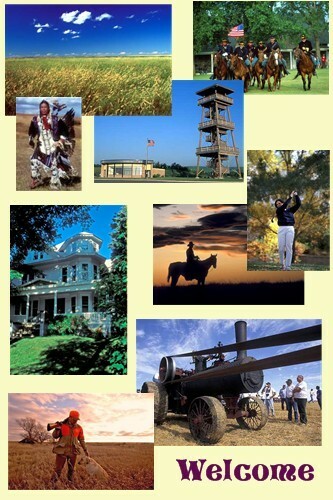 We’ll be bringing the laminated concept boards back to the folks in Sisseton next week. Below is the final presentation we used last month. 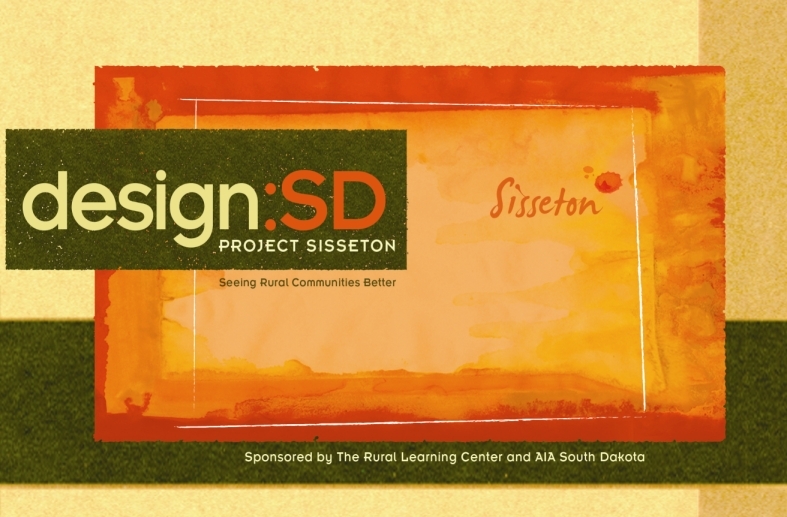 You can see a bunch of pictures from design:SD Project Sisseton here. 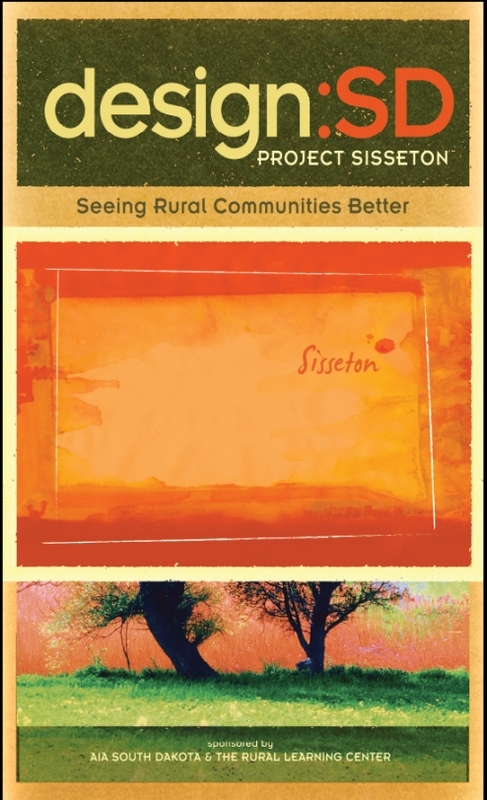 The new images for Project Sisseton are fresh off the presses. Thanks to Bobbi Gaukel at one8y creative for the hard work on these. 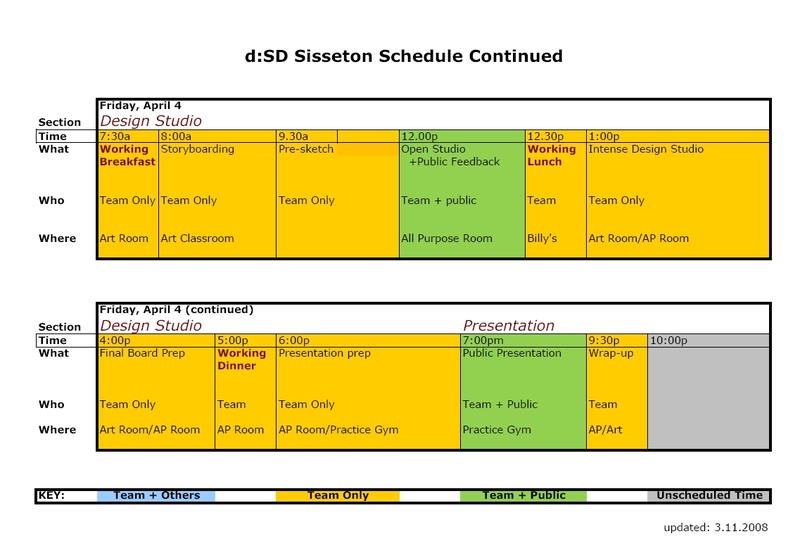 We’ve also updated the Project Sisseton schedule. 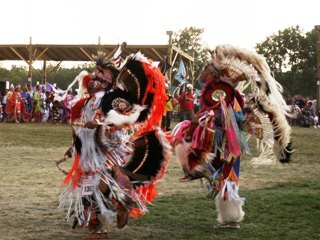 Just click here or on the image below to download a pdf of the full schedule, or a short version of public events. 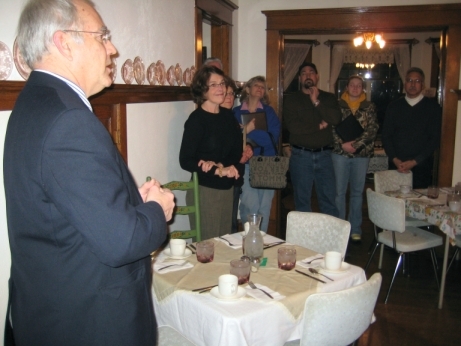 That’s John Rassmussen and a bunch of our new friends in Sisseton, South Dakota. 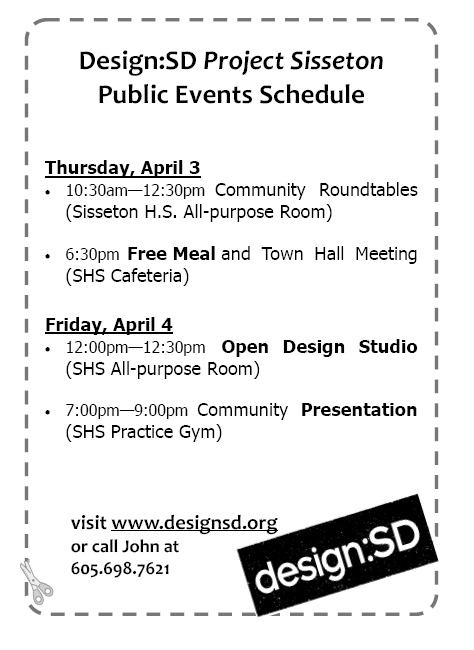 Three Design:South Dakota team members made a trip to Sisseton to visit with the local folks about preparing to host us for a two-plus day charrette in April. 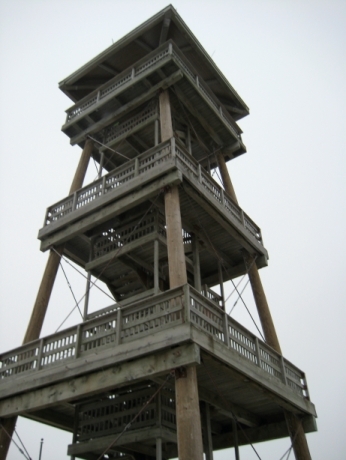 We took a wonderfully hosted tour of the community (and even got to climb the tower in the foggy cold). 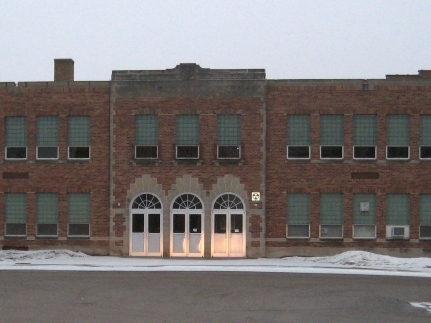 Looks like a great community and an organized steering committee, so half the battle is won. 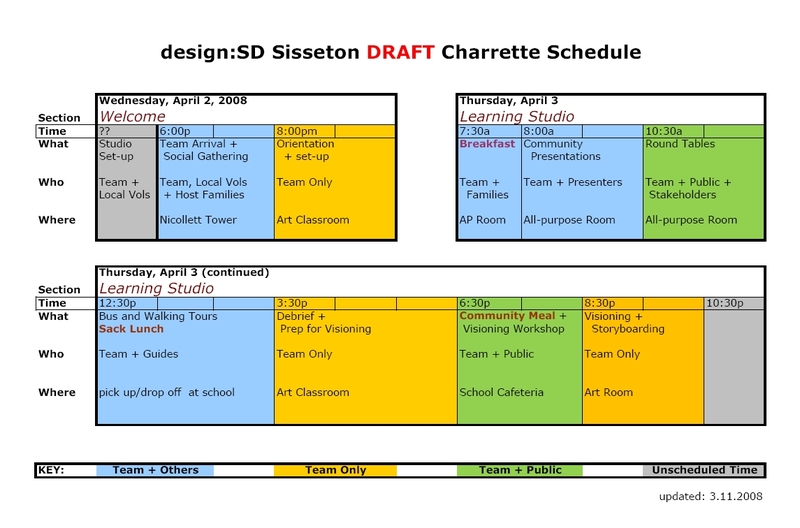 We’re all looking forward to this charrette!